Good look, personally I'd swap the messenger out for a canvas tote. 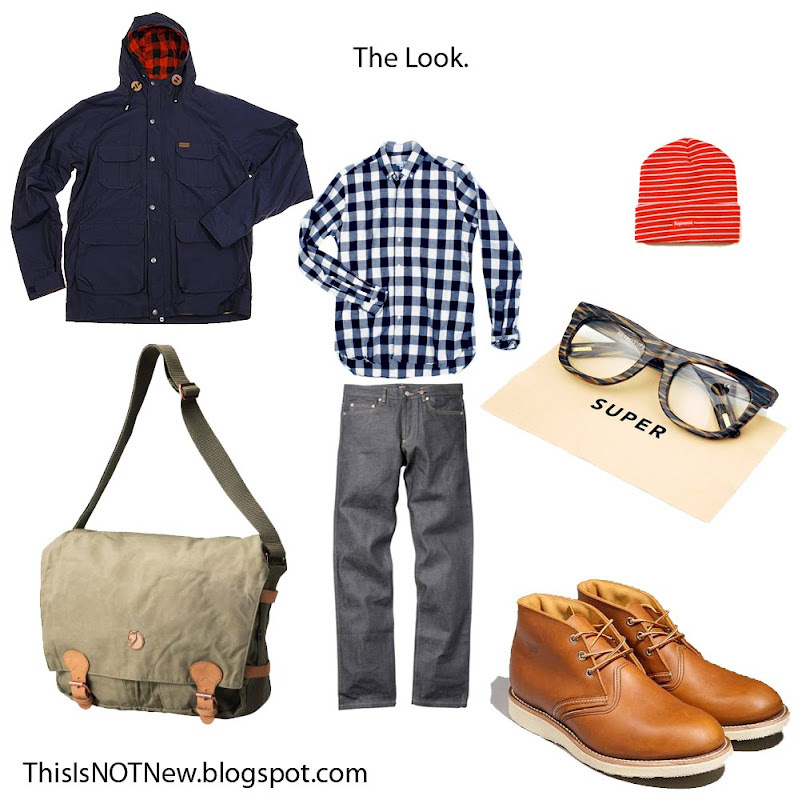 But this is a look I want to rock this f/w. Thanks for the comment. I was actually going to include the canvas homer tote from visvim from this season, but I swapped it out with the fjallraven bag at the last minute because I realized the retail price was more than most of the other garments combined. The messenger is definitely interchangeable with a quality tote depending on the occasion.